Randal’s Monday is a classic adventure game. A little talkative, but quite funny. And the first two episodes are free, so there's no reason not to try it out. The main hero is a kleptomaniac, a sociopath and a terrible friend. That's what the creators say, and you'll soon know why. But that does not mean you can not fall in love with him. Exactly the opposite. When you look at the comments on the game, they are mostly cherished. The players only seem to to consider the price of next episodes too high. Some of them say the game resembles the classic, Leisure Suit Larry. The Alice - witch game series is very popular, the first part has much over one million downloads. And it's completely free. The main heroine is, as has been said, Alice, who at first does not have the slightest idea why they consider her a witch. And why they put her in the reformatory for witches. But she knows she has to get out of here. And that's the task for you. You can go through the whole game with a collection of items and a little thinking - and if you like, you can go to the second part, Alice and the Magical Dragons. The authors also promise the third part, but according to the latest information, they probably will not be able to publish it before this Christmas. So perhaps at the beginning of 2018. Do you want to travel around the universe a bit while looking for treasures left over after the last wars? Try the game Space Treasure Hunters. 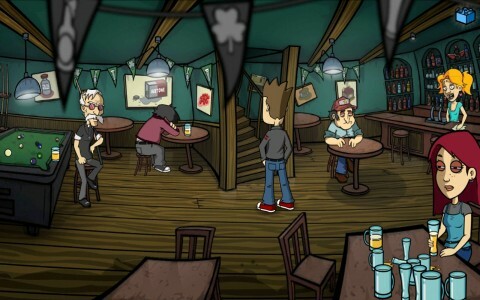 It's first part is free and this is a classic point and click cartoon adventure game. The main hero, David Fox, will begin his pilgrimage in one space restaurant, but with your help he will soon get further. 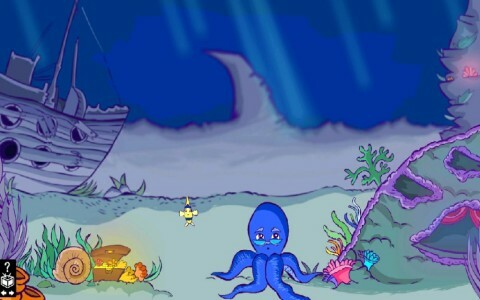 There's also a second part of this game called simply Space Treasure Hunters 2. It's not free, but very cheap. And a third game of the same authors who created Alice and David Fox - Island of 16 sisters. 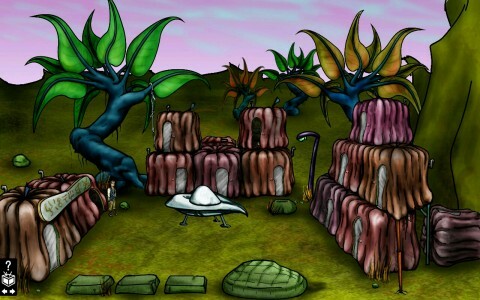 This game differs from the previous ones by using pre-rendered graphics, but otherwise it is a full-blooded classic point and click adventure game. Robert, the main hero, finds himself on an island - he does not know how why he is here. But it soon turns out he's not alone, but with lots of beautiful girls. What is all this about? This is easy to learn when you play the game. Just use a bit of logic and thinking. Also this game is free and has a recently released second part. This game differs from the previous ones by not seeing the hero on the scene. You can see the scene with his eyes. But it is not a 3D game, the scenes are drawn. And they look nice. The story has a mysterious plot of dark government forces that seeks to eliminate a group of people who can threaten all humans. But your job is not to kill - you have to clean up after the killers. You don't consider this funny? You may soon find yourself wrong. You can easily try the game and download it for free. And when it comes to Christmas, we can not miss out one older game. It is not free (it costs about 1 USD), but it is about Christmas. Classic adventure game whose hero is a fish - Alvin. It's better for younger players, but you'll need logic here as well. Alvin collects objects and his purpose is, of course, to celebrate Christmas. Like human do. 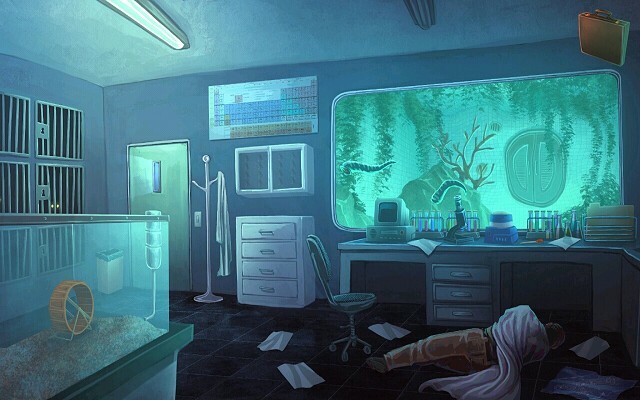 Do you also have some tips for the best adventure games for Christmas? Boldly add them to your comments. Other readers will be happy to find more tips here.